The most spectacular, and perhaps dangerous, road race in the world is more than a month away — a painfully long wait for fans! 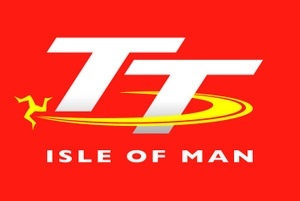 — but the Isle of Man is ramping up activities for the 2012 Isle of Man TT with the official race kickoff event slated for tomorrow, Wednesday, April 18, at Villa Marina in the Isle of Man’s capital, Douglas. 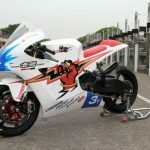 The launch event takes place at 7pm [GMT (Greenwich Mean Time) or 4pm EST in the U.S.], and will broadcast live via webstream on the TT’s official site homepage: www.iomtt.com. 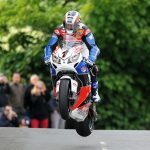 According to the TT, the event will take place in a chat-style format, and is going interactive, giving fans the chance to send moderated questions to racers via the official Twitter feed — https://twitter.com/#!/iom_tt. For those unable to watch the event stream live, videos of the event will be available soon afterwards. All of the solo race winners from the 2011 TT are confirmed to attend, including 17-time victor John McGuinness, Michael Dunlop, Gary Johnson and Bruce Anstey, while sidecar race winners John Holden and Andy Winkle also feature in the line-up. 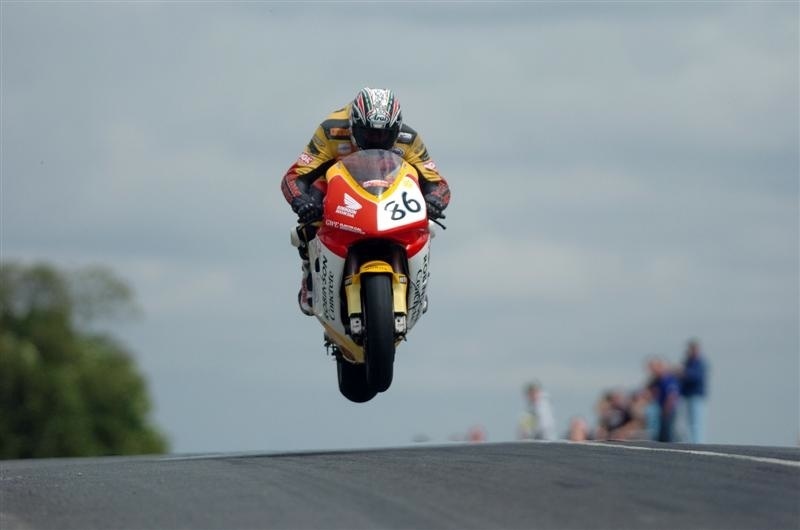 Other race winners from previous years include Ryan Farquhar, who will be hoping for victory in the new Lightweight race, veteran Ian Lougher, competing in his 28th TT, and 2008 double race winner Cameron Donald. 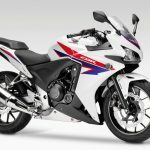 Ian Hutchinson will be updating fans on his recovery from injury and last year’s fastest newcomer Simon Andrews will be answering questions about his new factory ride with Honda TT Legends. Plus, Tyco Suzuki teammates Guy Martin and Conor Cummins will be discussing their hopes standing on the top step of the podium this year. Several TT newcomers will also be introduced for the first time, including Northern Ireland racer Lee Johnson, Ryan Farquhar’s protégé Jamie Hamilton, Scotland’s Jimmy Storrar and BSB star Karl Harris.